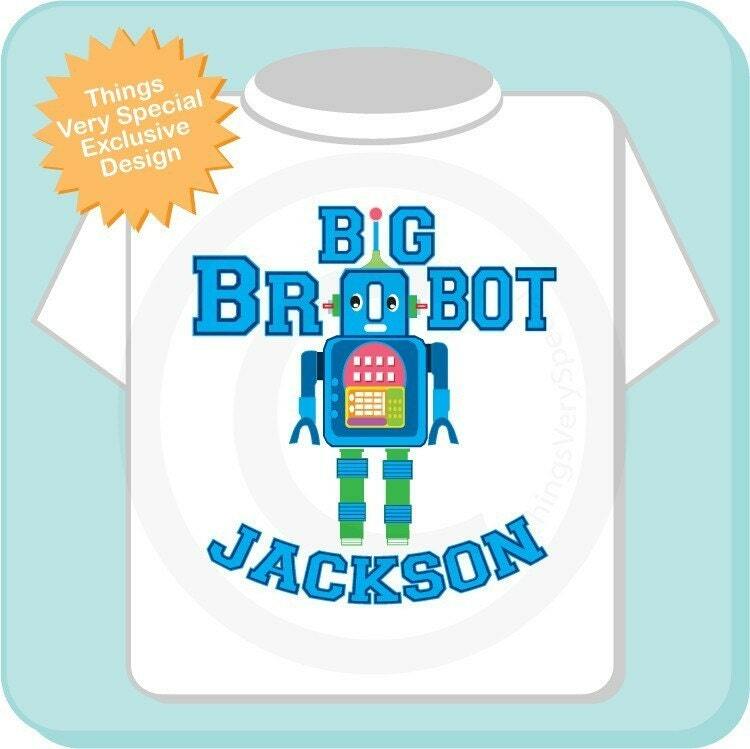 Super cute Personalized Big Brother tee shirt with awesome robot. Be a Big Brobot instead of just a Big Brother. Love Love Love, cutest design and wording I have seen . Super fast shipping was another bonus. #1 seller for sure. Thank you so much! The design is spot on and just what I expected. The instructions about choosing a size are correct - go up at least one size. 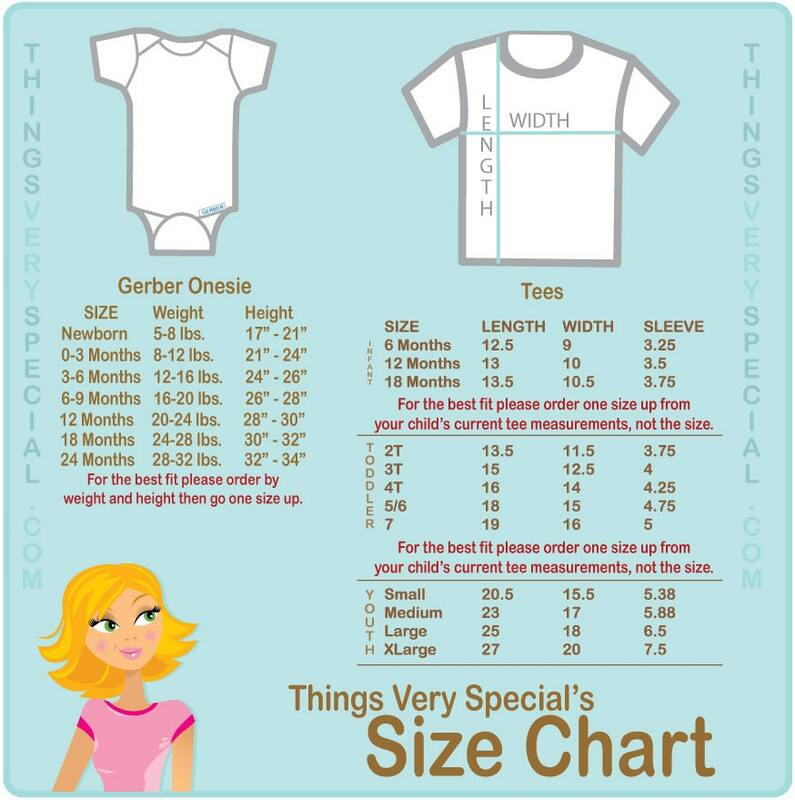 My son usually wears a 24month shirt in Carters and Gap and the 2T I ordered is very small on him. So cute! 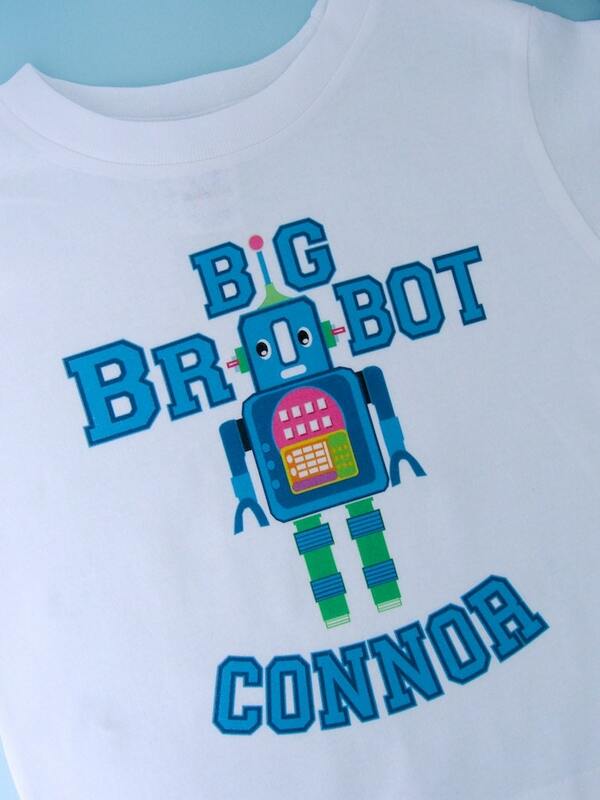 My son (who is obsessed with Robots) is going to wear it to the hospital when we have his brother. Thank you so much!